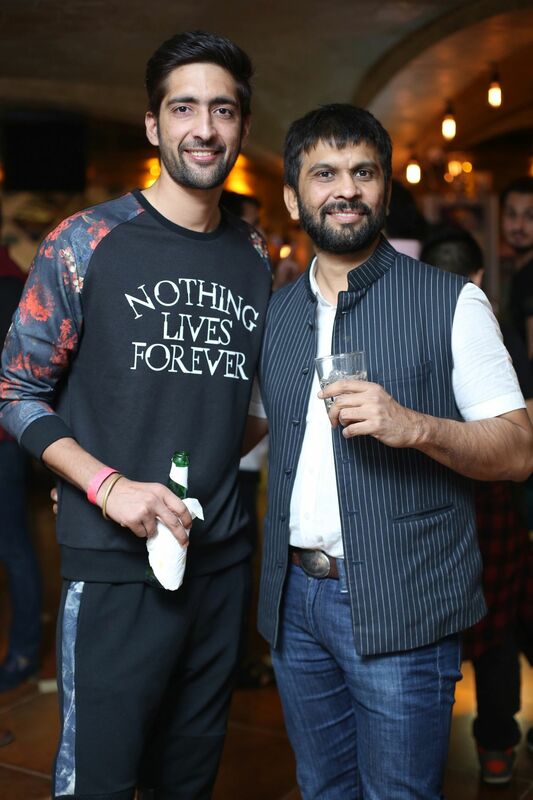 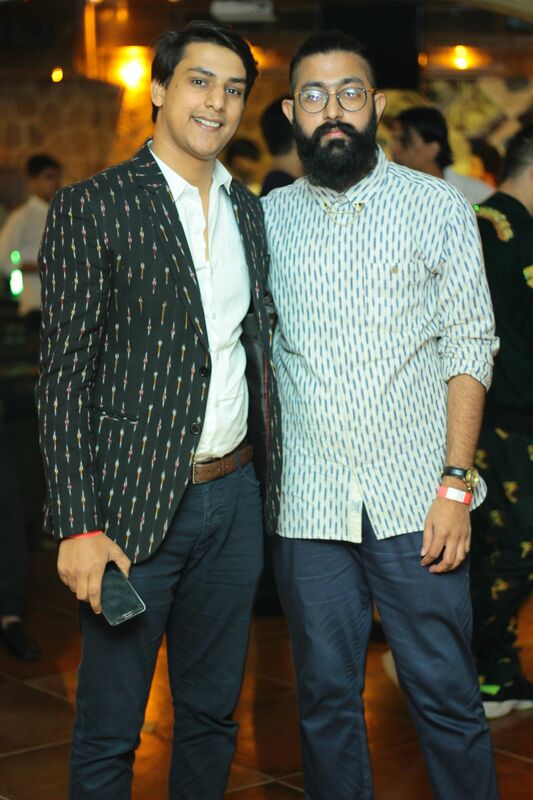 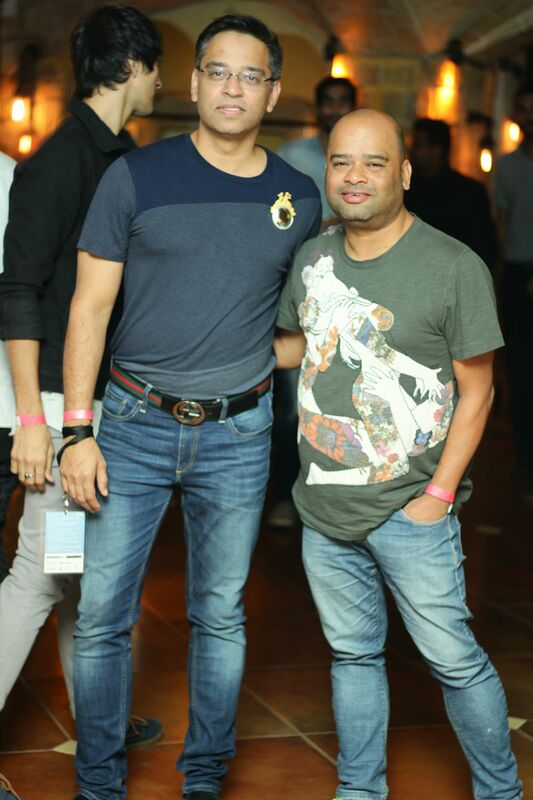 Label Virtues by Viral, Ashish & Vikrant hosted a soiree at Public Connection, Connaught Place to celebrate its post-show success at the recently concluded Amazon India Fashion Week. 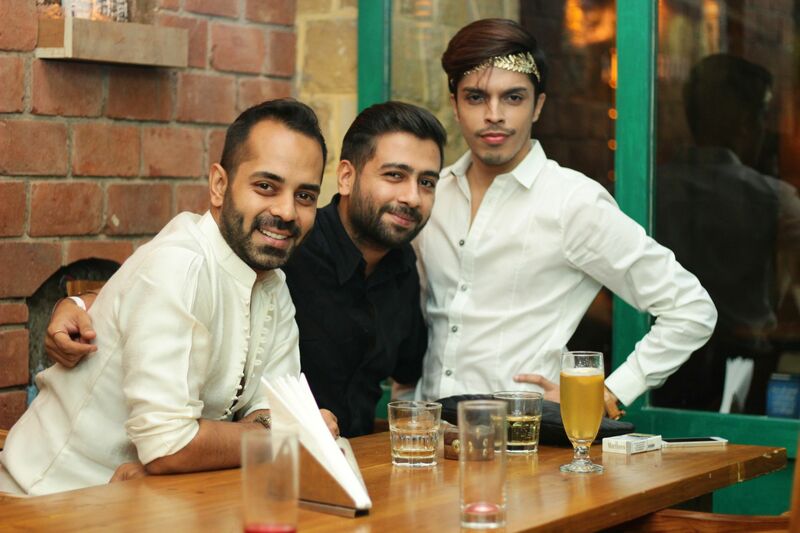 The city’s glitterati gathered in abundance to congratulate the designer trio Viral Parikh, Ashish Parikh & Vikrant Mehta on their show’s success. 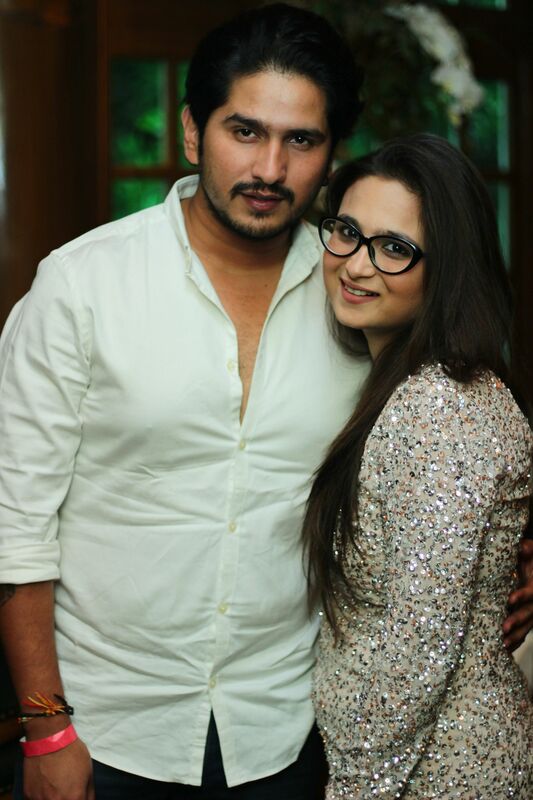 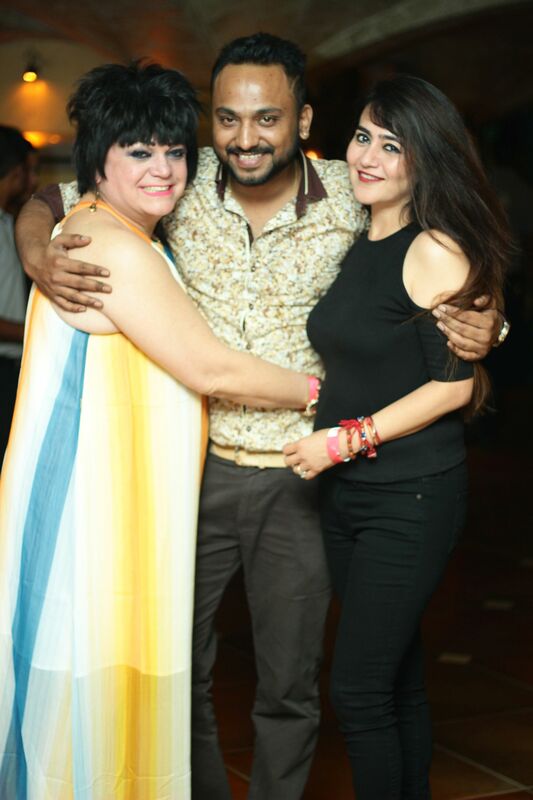 Amongst those who attended this stylish soiree were designers Sonia Jetleey, Raj Shroff, Pratima Pandey, Shruti Sancheti, Shalini Chauhan, Rahul Singh, Swati Mehrotra, Felix Bendish, Kiku Namita Paul, Aamir Rajput, Sahil Gulati, Umesh Vashisht, Akassh K Aggarwal, Anushka Laul; Actor Anuj Pandit Sharma; International Boxing Champion Pardeep Kharera; Hair & Make-up expert Sylvie Rodgers; Stylists Anuj Lalwani, Harsh Khullar; Entrepreneurs Nikhiel Kumar, Sanchita Majumdar, Shekhar Sharma & Johny Choudhary amongst many others. 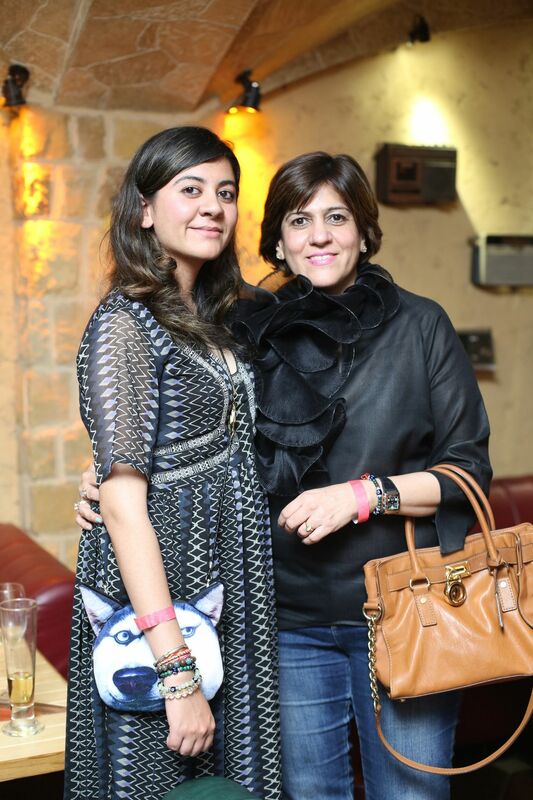 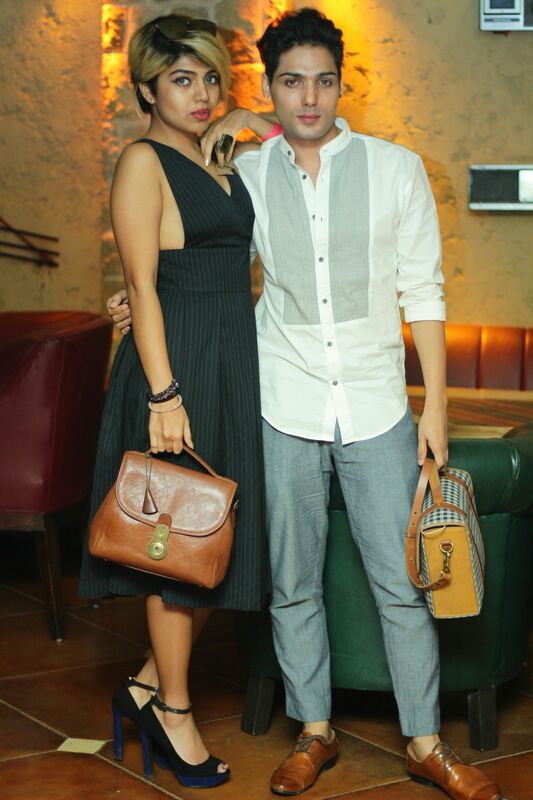 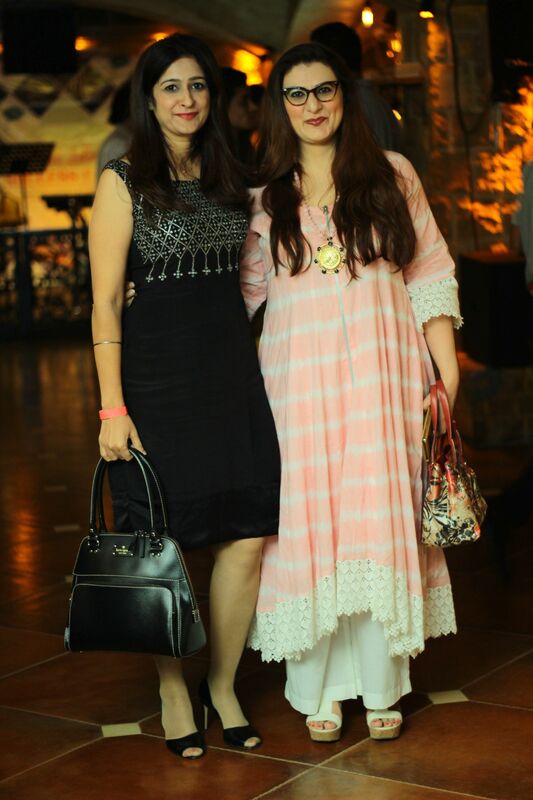 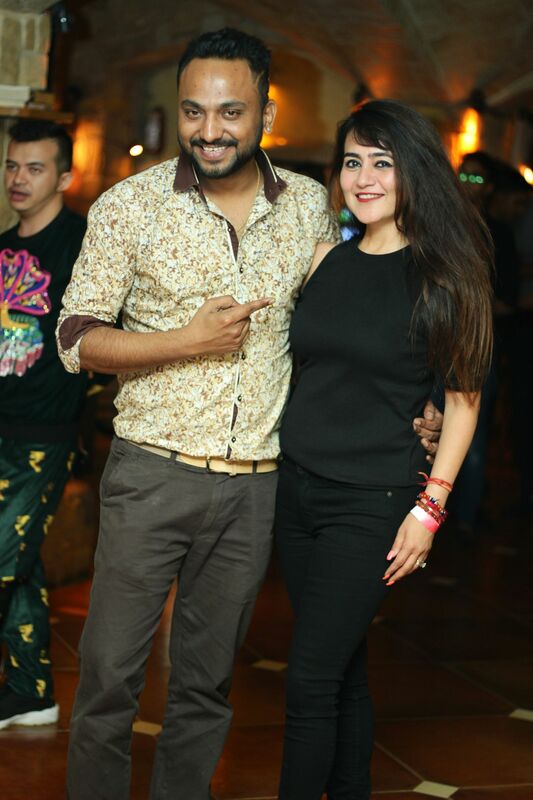 The colorful evening with flowing cocktails and scrumptious canapés provided the much needed breather to the fashionistas of the city to let their hair down and enjoy the soothing music by the in-house live band & DJ.